According to data available on CoinMarketCap, Ripple was trading at an all-time high of $1.90 precisely on 11:04:00 UTC on Dec. 20, 2017 i.e. today. At this time, the market cap of Ripple crossed $73.5 billion leaving Ethereum behind who has been occupying the number two spot for quite a long time now. Currently, at the press time, the cryptocurrency is trading at $1.70. 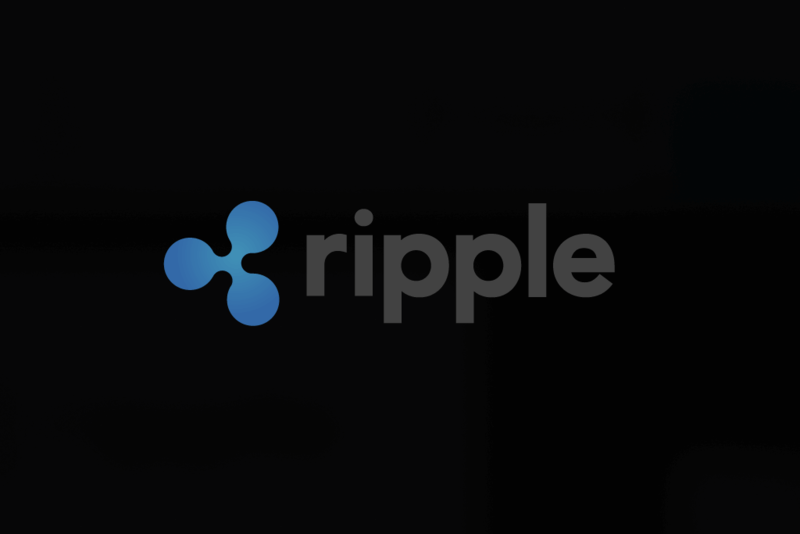 One of the major reasons attributed to the surge in Ripple’s price over the past one month is the testing of Ripple technology by some Japanese and South Korean banks. This news itself has fueled a lot of buying interest amongst investors and the daily volumes are shooting record highs.